of creamy, lemony orzo. It's the perfect summer meal and best enjoyed al fresco! Father's Day is just around the corner and I'm already planning dinner for my dad. It's been a tradition for years now that I cook for him on this special day. There's no going out to eat around here, everything is homemade! He's pretty easy to please, but I always ask him if he's craving something or has any special requests. This year when I asked he told me that he'd love steak on the grill. 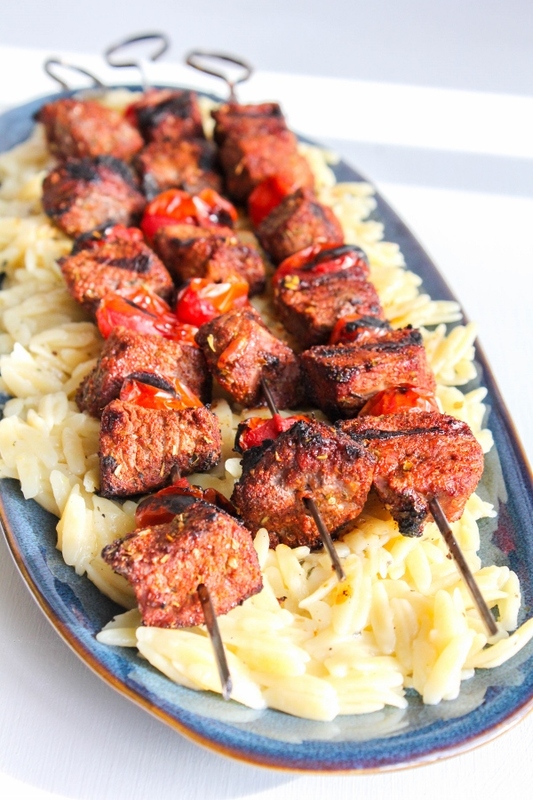 Instead of cooking a whole steak, I've decided to make these Grilled Southwestern Beef & Tomato Kebabs with Lemon Orzo. The beef is tossed in southwest spices and grills up tender and juicy. The sweet grilled tomatoes add the perfect pop of flavor! This dish couldn't be easier to make and is perfect not only for special meals like Father's Day, but also great for a weeknight family meal. 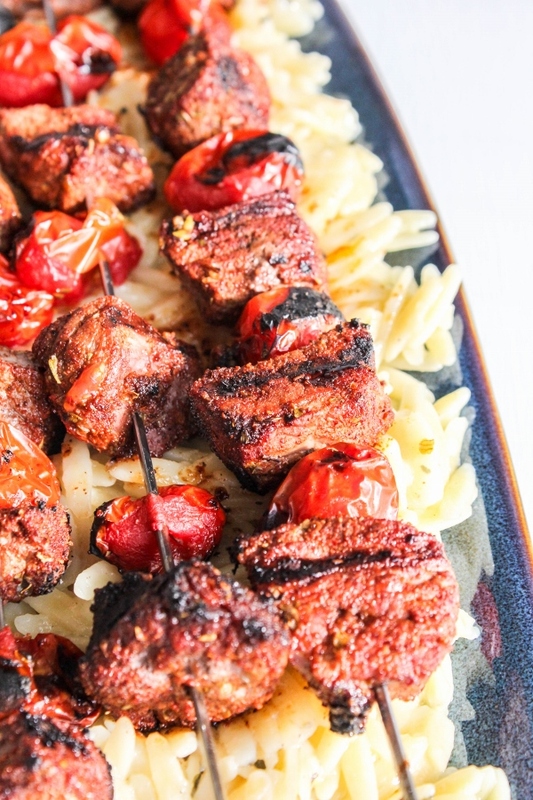 The lemony orzo cooks up in less than 15 minutes, and the skewers take no time at all on the grill. Serve it with a side salad and slices of crusty bread for a complete meal the whole family will love. As usual, these kebabs are made with delicious Certified Angus Beef, the only beef I ever buy. I used a boneless sirloin steak, but you can definitely use whichever cut is your favorite. I like the sirloin because there's not much fat and the meat comes out perfectly tender! 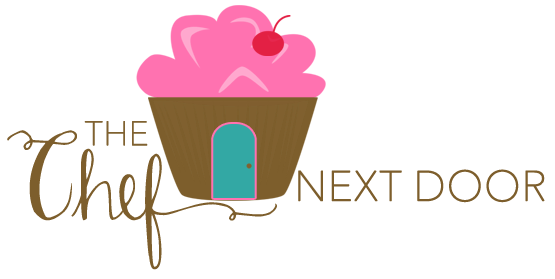 Do you have a favorite recipe to make dad on Father's Day? Share with me in the comments below! First make the orzo. Bring the water to a boil over medium-high heat. Add the orzo, oil, parsley, salt, pepper, and lemon zest and reduce the heat to simmer. Cook, stirring occasionally, until the orzo is tender, about 12 minutes. Remove from the heat and stir in the lemon juice. Set aside and keep warm. Preheat the grill on high heat. In a bowl, stir together the chili powder, garlic salt, cumin, and oregano. Toss the beef in the spice mixture. Alternately thread the beef cubes and tomatoes evenly onto skewers. Turn the grill down to medium-high heat. 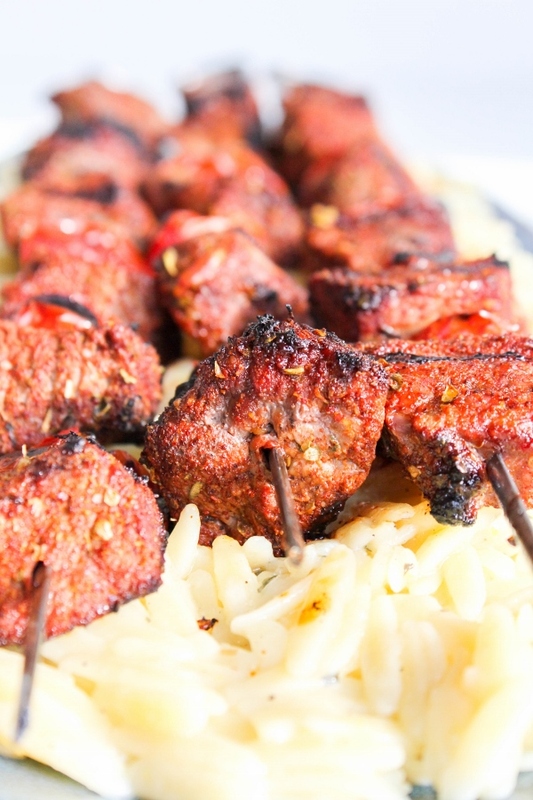 Place the skewers on the grill and cook for 4 minutes, then turn them over and cook an additional 4 minutes. 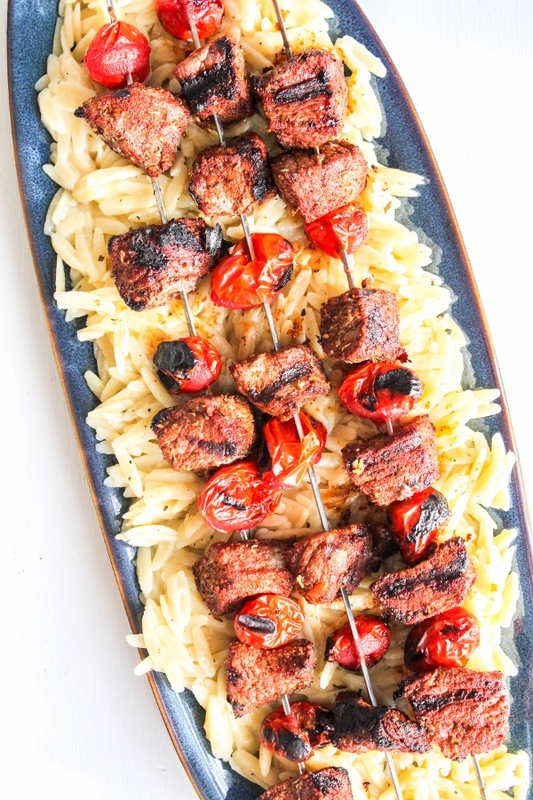 Place the orzo on a platter and lay the beef skewers on top. Serve immediately.